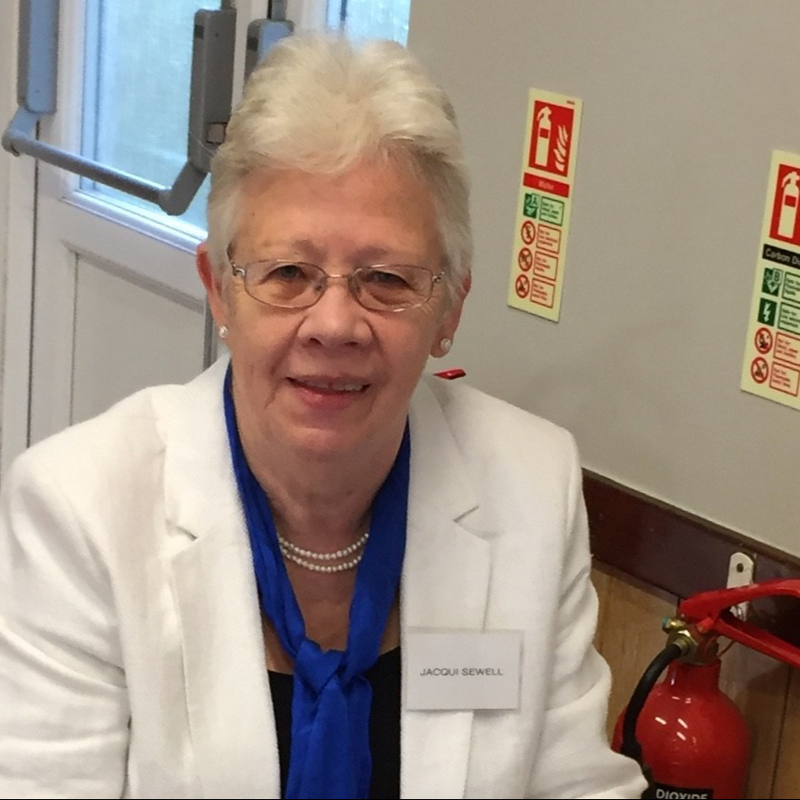 I have known Jacqui Sewell, both as a friend and also as a District Councillor representative serving on the editorial team of the local Parish Council magazine, for a number of years. I have always found her to be a friendly, committed and helpful person. Her loyalty to, her interests in, and her knowledge of the local community is extensive. This entry was posted in Jacqui's Blog. Bookmark the permalink.